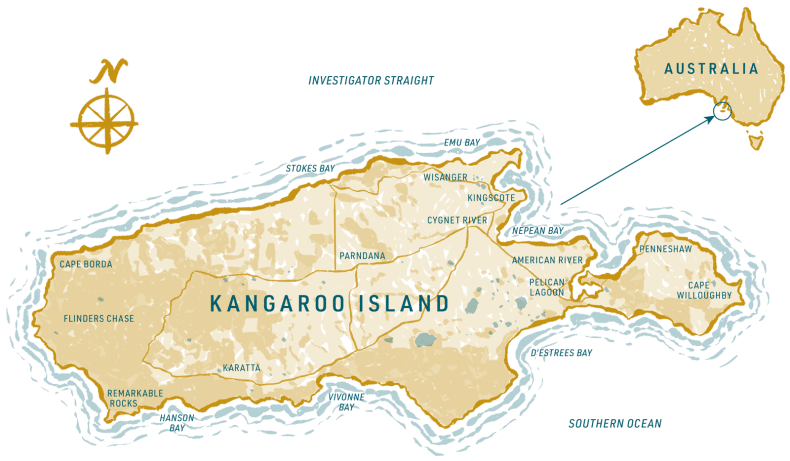 The wildly stunning and world famous remote location of Kangaroo Island infuses the very essence of our products as well as our philosophy. There is a vitality to all that we do, born from a unique environment. The unspoilt land of Kangaroo Island can be experienced in every mouthful of our premium products that grow with the best of everything: fresh coastal air, clean water and a pristine natural environment. Located in the southern ocean off the coast of South Australia, Kangaroo Island has an international reputation for producing some of the world’s finest gourmet foods and is home to a passionate community of food lovers living in a region known for its artisan products and Kangaroo Island Oats is no exception. as well as news and updates from Kangaroo Island Oats. 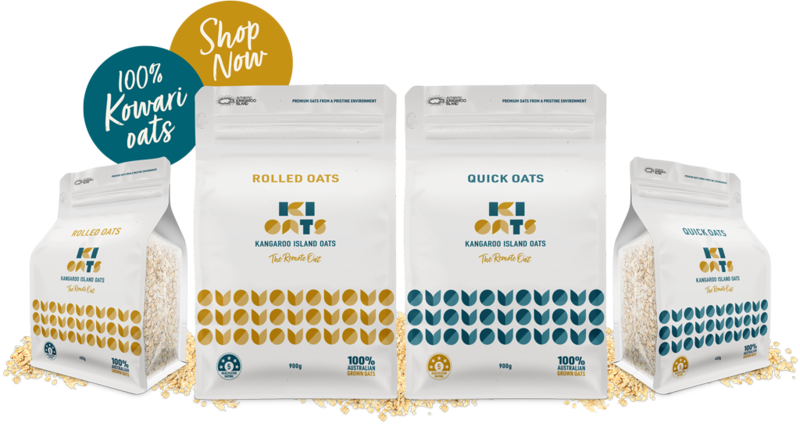 Our Rolled and Quick Oats are available in 450g and 900g pack sizes. 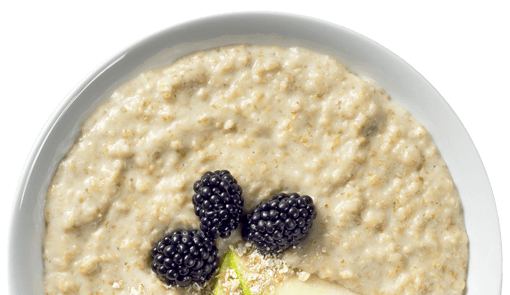 Kangaroo Island Oats produces the Kowari oat variety for its improved beta-glucan content. All 100% grown on Kangaroo Island, Australia.